I had a customer recently ask me this question and it got me thinking………. – Enthusiast.……… Long time member of the LX/LC platform from the beginning. No “Johnny come lately” or part time involvement with LMI. – Customer Service……… Will pick up the phone 7 days a week to help a customer. LMI does not have “store hours”, but will do whatever, whenever assistance is needed. – Quality…….. Zero tolerance for defects. Systems are HAND BUILT from scratch out of real carbon fiber. Systems are light weight, functional, and cosmetically exceptional. If I would not put it on my own car, it certainly is not shipping to a customer. To this day not a single LMI product has been sent back for a refund after three years in business. – Cost ……… LMI systems will give the most quality and performance for the dollar. No other system made for this platform comes close. – Participation………. LMI is a active participant within the LX/LC world of race cars, street cars, and show cars. I do not sit behind a keyboard as a nameless/faceless entity, but rather I get involved at every opportunity to enjoy various events with fellow LX/LC enthusiasts. I am proud to say I have met many of my customers face to face at many different events across the country. – FOCUS…… I focus on this platform and nothing else. I do not try and do a lot of things mediocre for a bunch of different brands, but rather focus attention to be the best at one specific thing. 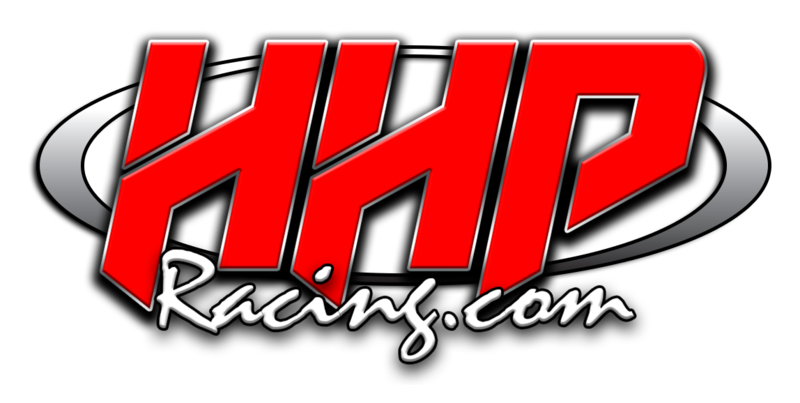 LMI focuses on the late model mopar community and nothing else! 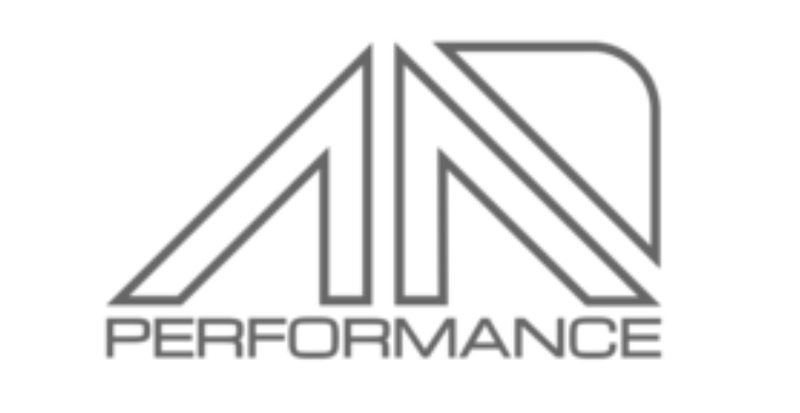 This focus allows LMI to build quality intakes that are tailored to the LX/LC platform and designed to work at the highest levels of performance, looks, sound, and costs. A LMI system is designed for the needs of the platform, not over engineered with uneeded components that do nothing but add to costs. – Customization……. If there is something that can be dreamed up, LMI will often step up to make it happen. 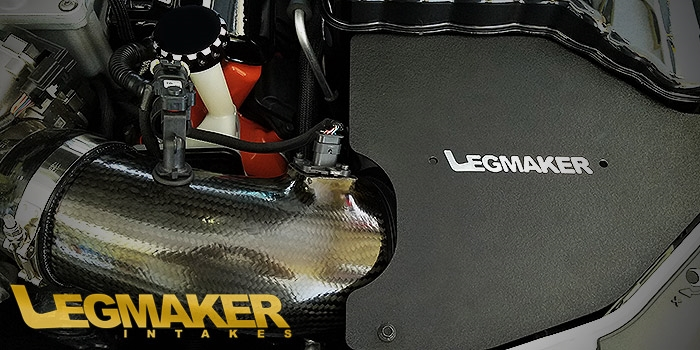 Custom intakes for crank mounted supercharger…no problem. Meth or nitrous bungs in your Carbon Fiber intake……. gotcha covered!!! The reality of a small company with a very personal connection to the customers helps make these special one off projects possible. Try asking for this kind of service from the big name brand systems. – Alternatives …….. LMI offers alternatives to all the various supercharger systems available for the LX/LC platform. Magnuson, Whipple, Edlebrock, Procharger, SMS, to name a few. No other company offers options for supercharger systems like LMI! 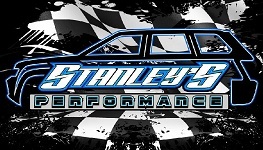 – Results ……….. What other air intake company can claim to have their products on several current/former record setting cars with the LX/LC platform for the 1/4 mile. LMI products have been on more top finishing cars particpating in the MSHS races over the past two years than all other systems combined. Bottomline, LMI products just flat out work……. – Commitment ………… At the end of the day, the needs of the LX/LC community continue to evolve and with that so does LMI. I am constantly trying to stay ahead of the curve as to what the latest needs are for the community. The active involvement with the community, beyond the view from a keyboard, allows me to create the “next best thing” for these cars. For example, LMI was the first company to offer a fender mounted True CAI for the new 6.4 equipped LX/LC cars. To this day, I still have not seen another company offer such a system. So now that I thought about this, I can not think of a single reason why any owner of a late model mopar would want to buy anything else!